​​Serving Morris, Passaic, Essex, Bergen, Union, Somerset Counties In New Jersey. 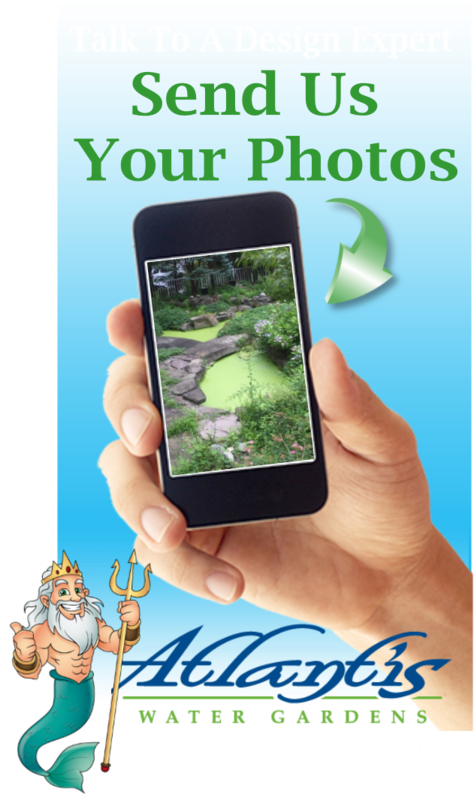 Atlantis Water Gardens offers pond & water feature maintenance & Service solutions for all types of water features in Morris County & surrounding areas of New Jersey ( NJ ), and we tailor our maintenance programs to meet the specific needs of each customer. As spring and fall each approach, our experienced staff provides seasonal opening and closing services. ​For customers requiring more attentive or year-round maintenance services, we schedule visits on an as-needed basis in order to maintain optimal performance of each water feature. We're also available to deal with emergencies, Repairs and unforeseen events that affect the performance of your pond, water feature, fountain or filtration system. We Love Ponds And It Shows! 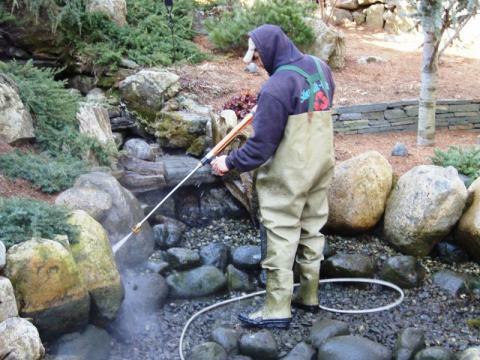 The pond clean-out process can be a messy proposition, power washing fish waste & decaying organic matter is not very appealing to most people. 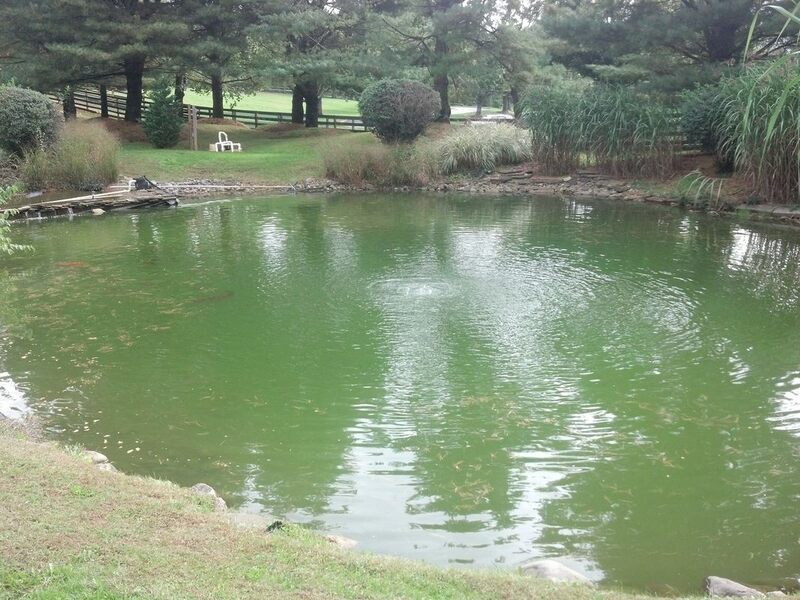 Our technicians have the necessary experience needed to effectively clean your pond, and not remove all of the beneficial parts of your ecosystem. If you wish to try and tackle this project yourself, we say "Have At It" ! 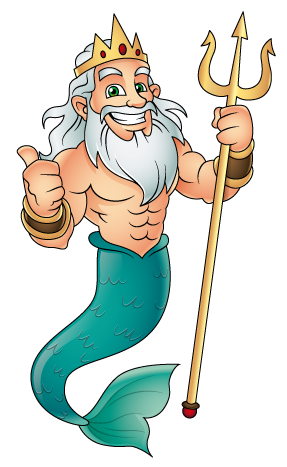 All you need is a powerwasher, 300 gallon tub or larger with aeration large enough to hold all of your fish, some rubber boots or waders would help, as well as a clothes pin to pin your nose shut !